In December 2010 we entered the London Met Business Plan Competition which is organised by Accelerator London and Find Invest Grow. We submitted our business plan two weeks ago and pitched in front of a panel of experienced judges last week. 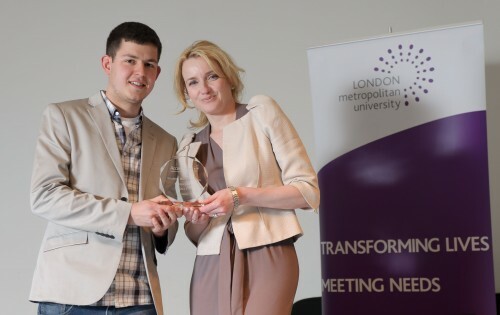 On Wednesday our Managing Director Uwe Dreissigacker received the Grand Prize of £2,500 in cash and £2,500 in support from Accelerator London at the awards ceremony which was hosted by serial entrepreneur Julie Meyer.